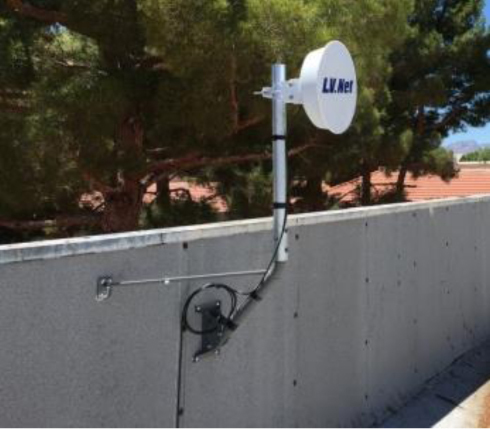 The Over-the-Air Reception Devices (OTARD) Rule was created by the United States Congress to promote a fair and competitive marketplace by promoting customer choice for communications vendors. Most residences are limited to one or two vendors for internet and/or television access. The OTARD rule (47 C.F.R. Section 1.4000) has been in effect since October 1996. 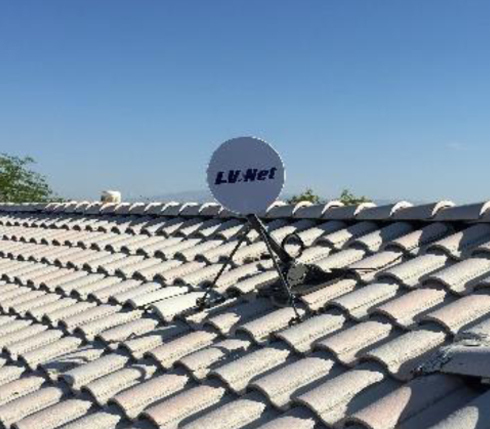 Its purpose is to prohibit governmental and private restrictions the ability to impair antenna users from installing, maintaining, or using over-the-air reception devices. 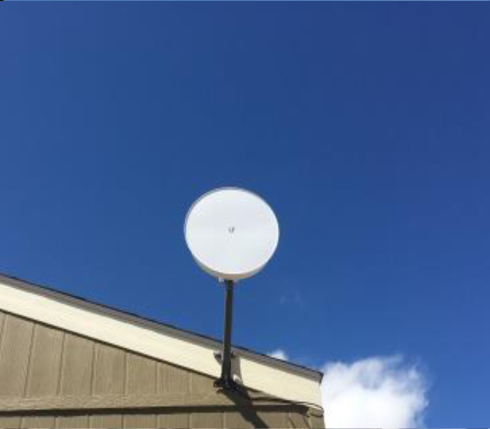 A "dish" antenna that is one meter (39.37") or less in diameter including direct-to-home satellite dishes, TV antennas, wireless cable antennas and customer-end antennas that receive and transmit fixed wireless signals. For more information, visit the FCC's Consumer Website or contact the FCC's Consumer Center by calling 1-888-CALL-FCC (1-888-225-5322).